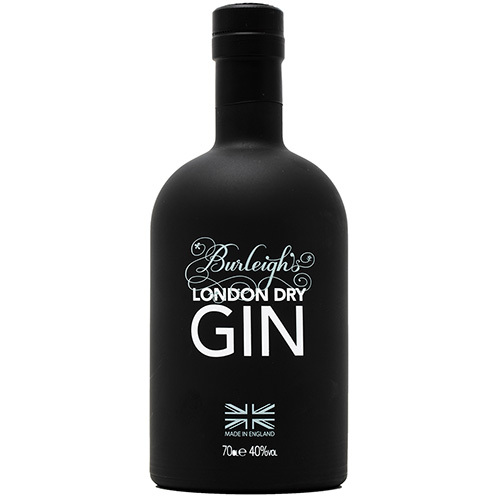 In this fantastic tasting we will be exploring the wonderful artisan gins of craft distiller Burleighs from Leicestershire. One of our most popular gin ranges at Tomoka Spirits Boutique, created by renowned master distiller Jamie Baxter. 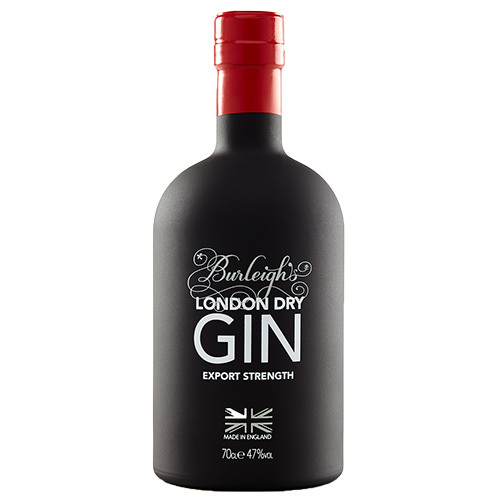 This is a must for gin enthusiasts! The tasting will be held at 7.30pm on Thursday 5th July at Poggenpohl Kitchen, 100 London Rd, St Albans AL1 1NX. Tickets are £18.50 each and are very limited. Each guest must be at least 18 years old. Please see our terms and conditions for more information. 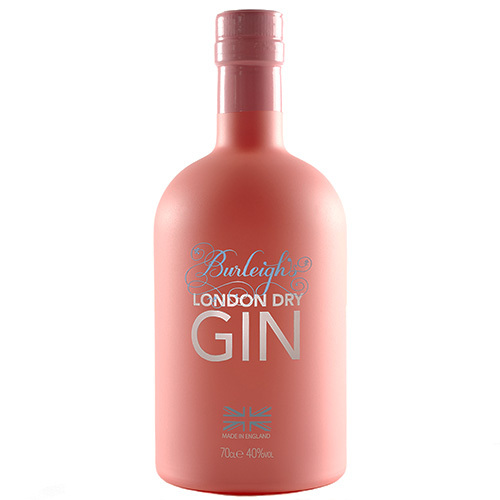 In this tasting we will be showcasing the award winning range of artisan gins created by Burleighs Gin at their microdistillery in the heart of the Leicestershire countryside. 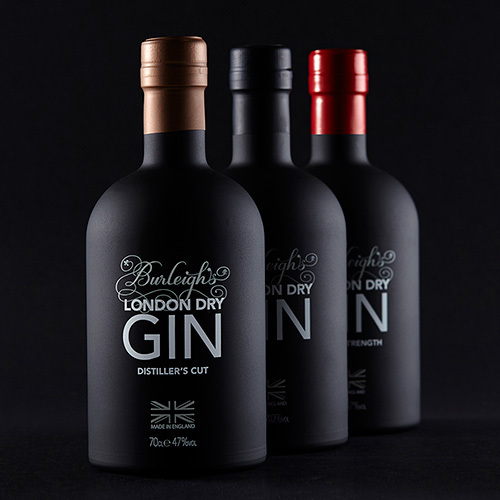 The team at Burleighs Gin led by legendary master distiller Jamie Baxter have created a brilliant range of craft gins, inspired by and created with botanicals growing naturally in the picturesque woodland surrounding the distillery. We will start with a refreshing G&T and then explore the gins including the sensation Burleighs Pink Gin, inspired by a trip to Japan and distilled with biscus, rose, pink grapefruit and Japanese cherry blossoms.